The team cited “strategic decisions” behind the move. One of the EU LCS’ biggest stars has been benched by his team ahead of the second week of play in the Summer split. Fnatic has decided to bench long time ADC Martin “Rekkles” Larsson, swapping in substitute toplaner Gabriël “Bwipo” Rau for the match against H2k Gaming. Rekkles’ benching comes after a uncharacteristically poor performance in week one. Fnatic’s coach Joey “YoungBuck” Steltenpool said that the roster change was purely for “strategic reasons”. 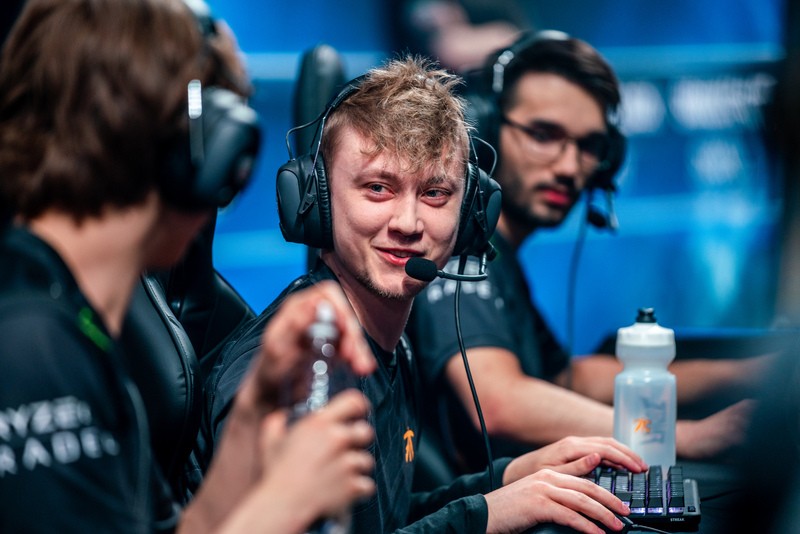 The huge shift in the meta forced Rekkles to play a more supportive role as Fnatic tried out a gold funnelling composition that had Rekkles play Janna and Karma in the opening two games. Rekkles is a player used to receiving all the resources from his team mates and being the main playmaker, so the shift in meta reduced his effectiveness in battle. Bwipo is no stranger to replacing some of the team’s star lineup. He previously filled in for Fnatic during the end of the Spring Split and for part of the Mid-Season Invitational. He replaced Paul “sOAZ” Boyer who, at the time, had a arm injury that stopped him from being able to play. Bwipo also played in Fnatic’s only win of the season so far, against Schalke 04 last week. Fnatic had an indifferent start to the Summer Split, losing their opening match against Misfits and winning their second match against Schalke after coming back from a huge gold deficit. The team now plays H2k in their opening match of the second week later today, without Rekkles in its starting lineup for the first time since he rejoined the roster from Alliance in 2015.